Hi! I’m Josh. This is me. So, I’ll go ahead and tell you that I learned on Jan. 24, 2012 that I am HIV positive. You know… that big, bad disease that most of us don’t talk that much about? Yea… that one. The immune CONDITION that continues to plague our society in health, spirit, and image. But that is just part of my story. It’s just part of how and why I got here today. I decided to make an HIV blog because my circumstance of being newly poz isn’t my death sentence, it isn’t even close to what defines ME as Josh, and I want people both positive and negative to find a piece of hope through my experiences: to prevent the result that was read to me from being given to them OR if it was a POZ result– realizing it’s only the beginning on a new world. “Positive viral load” was never something I believed I would ever hear as the result of my HIV tests, many of them since I became involved with the study, HVTN 505, in 2011. In reality, I had never even been told by anyone that they were living with HIV. But, that all changed on Jan. 24, 2012, when after initial symptoms of primary infection, I pieced together the cause for this result– that a brief moment of judgement with someone who unknowingly was living with HIV that took place on the evening of December 11, 2011. I was more than someone who was involved in many levels of the HIV awareness, fundraising, and vaccine study volunteering, I was HIV-positive. And this moment is one that can be heard forever, as I recorded live the moment in my life where everything seemed to stop– and then I released it on YouTube. Unknowing at the time, but it is considered the first and only actual recorded-live, video of someone learning they would be living with HIV, on YouTube and possibly the Internet. 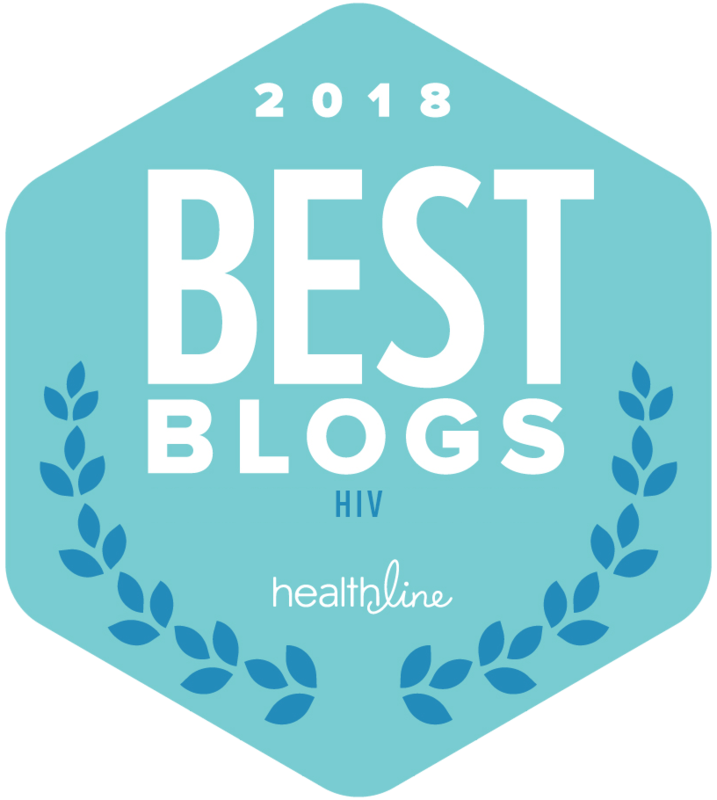 And now, with over 1.4 million views on my Youtube channel, I continue to write a personal blog, imstilljosh.com, where I share my personal and sometimes unique journey with HIV, as well as some buzzworthy HIV news and opinion articles– many that scoop national news. 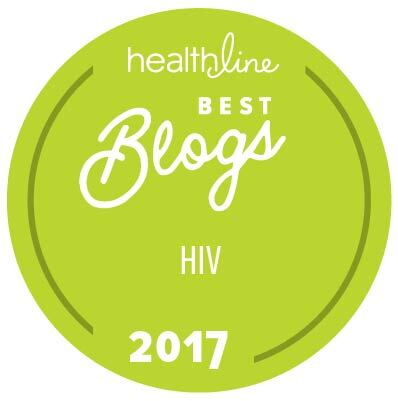 This HIV online publication has allowed me, who was lonely at one time in my journey, to literally meet and hear stories from hundreds in the world. And one thing I have discovered is that “encouragement” early (much like the thought of starting ARV treatment early by some) is the best way to turn someone recently infected from a statistic of whether they will start, stay on, and maintain treatment or if they will also become a powerful, vocal, and ambitious advocate willing to be vocal against stigma, a resource for others and a impetus for the prevention of others from a very real and associated new face of the virus in their community. With this powerful coming of age per se, I am attempting to fill some of the very big hole in the the conversation led by powerful activists by being a meaningful face of comfort and encouragement for these individuals. Currently, I’m attempting to build the biggest digital encouragement wall for newly infected individuals with quotes from influencers of all types. A few of the influencers already quoted: Huffington Post Gay Voices Editor, Healthline.com editor, CMT Host Katie Cook, and Reality Star and Personality Kortney Wilson. But the biggest support will come from individuals similar to me, as the wall will soon launch an full-image-editor tool on the page to allow visitors to become contributors to the encouragement wall instantly. Imstilljosh.com has received mentions and reposts of his articles from: TheBody, Healthline, HuffPOSTLive, among many others– most recently the Associated Press, when I became the most visible HVTN 505 participant to respond to media’s attempt at showing the stoppage as a failure. I quickly went on record with my encouraging-style, making sure the vaccine stoppage was referred to as merely a “finding” on a journey to a preventive vaccine and hopefully an eventual cure. Also, check out the LGBT PrEP Truvada Guide for HIV Prevention. I’m far from perfect and sometimes I get stuck on the small details instead of the larger picture, but this is a journey for me. Hope you enjoy something or feel free to contribute! I listened to Lupe’s Story and in knowing him it just made me cry. It can and does happen to anybody. A very close friend of mine is HIV Positive and when he told me all I could do is cry and hold him. At first he said, one night when we were out on the patio of the club, he wanted to tell me—-but he was afraid of loosing a friend and what might be said or done. To those that are out there and are HIV Positive, don’t loose hope or let it define your life. The storm may look long and dark, but in actuality if a friend lets them define you as just that– you’re MUCH better OUT of their life then IN their life. I’m so amazed to see this website you’ve created Josh! Josh, not sure I ever met you while I lived in Nashville, but always be Josh and Lupe always be Lupe! No matter how life “looks” it’s then at your deepest hour that a comforting, compassion, loving individual will be there to hold you, let you know all is well, and even make you smile and laugh..
You don’t know me, and truly I don’t know you, however i did just send you a fb request. I found your blog through PositiveLite.com and I just watched your video. I wanted to tell you that you are a beautiful and strong person. I think that telling people that you are still you is perfect. Positive or Negative you have lots to offer this world and I, for one, am hoping to be able to walk alongside you during your journey. Super awesome… thanks for reading! And the encouragement, too! 🙂 you still be YOU!!! I listened to the Show on Blog Talk Radio for POZIAM. Just Wanted to Say Thank You for giving many of us in the South a Voice. Thank You for the awesome work that you are doing! I came across your blog through Twitter. I like to think the anonymity provided there helps me finding others. My name is Cedric. I’m 29. I live in Germany. I am HIV positive. On July 15th I have been told to be positive after weeks of illness. I remember my doctor telling my on the phone. That’s pretty much all I remember of this day. I’m Cedric. I’m 29. I’m positive. But you know what? There’s even more! I’m smart, I’m good at languages, people say I’m cute or handsome, I go out, love the movies, I peel an orange in my own way – so the peel remains in one piece, I travel a lot, don‘t party that much though, I wear Abercrombie but prefer a pizza with a friend on the couch instead of comparing biceps with strangers at the gym, sometimes funny, mostly dorky, able to play Tekken blindfolded (and still win! :-)), normal built (but surely could loose 5 pounds), openminded, love X-Men and Harry Potter, a good driver. But I’m now in Solitary confinement this the policy in this stubbed country I feel like prisoner there’s police man waiting near me to take my I phone when I finish my message ……. This the policy here …lost job … Lost my life …..Lost friends …. Can’t back to my country ….don’t know what they will do with me …. Anyway thank u very much for u r support . hang in there!! i just said a prayer of safety…. Thank you so much for being the strong young man that you are. And thank you even more for sharing your story and making no apologies for the person you continue to be. I’m probably twice your age, recently got a positive diagnosis, and only wish I were as strong as you. It’s only been about 8 weeks since my diagnosis, have found out that my viral load is very low, my T-cell count is lower than my doctor would like it to be but I’m still considered to be “undetectable”. I hesitated to comment to you – but hearing your story has made me realize that I can be strong through this, I can build my support through my family, and I’ll still continue being me. Thank you, from one complete stranger to another. And if I ever saw you on the street, I’d give you a big ol’ bear hug, because there needs to be more people like you in the world. Dear josh, I’m 29.. I just found out I’m hiv+ last week.. My heart broke in to pieces.. I couldn’t stop crying at night.. I feel so alone.. I’ve lost my confidence and my goal, its like my world is stop here. I feel like a different person. I wish I’m as strong as you.